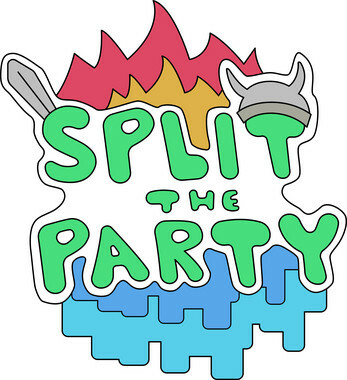 Split The Party is a print to play board game currently in development. The idea would be that one person is working against the rest of the party in their endeavours to defeat the villian, the Mad Monarch. 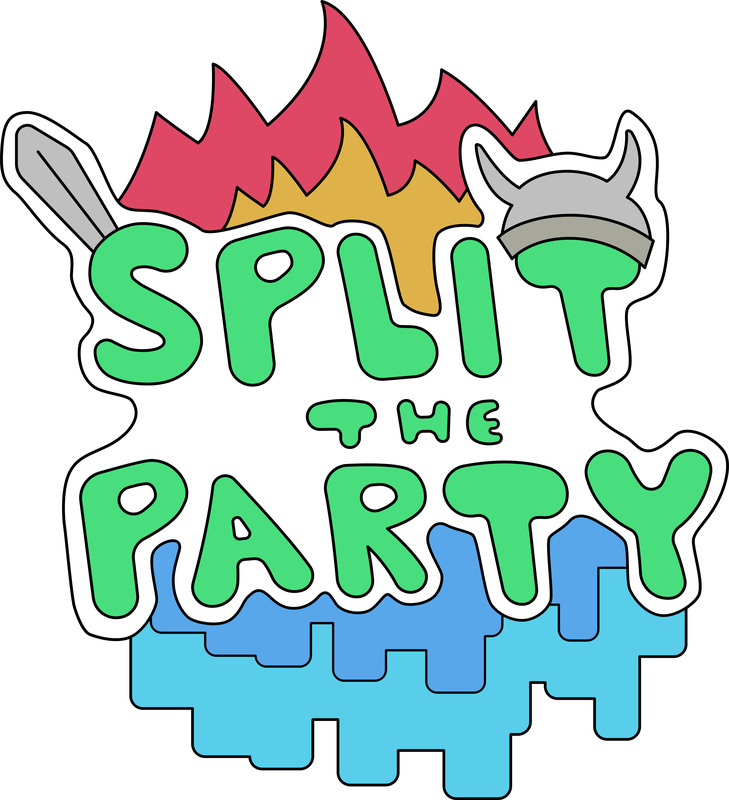 Download Split The Party today to start your new experience defeating the Mad Monarch and reminding your friends, who is the sneakiest friend.